Home / Comics / DorkToes #2 – Hell. Yes. DorkToes #2 – Hell. Yes. Dork Toes year two 2013. The second year of Dork Toes plus previously unseen comics and content for just €15! 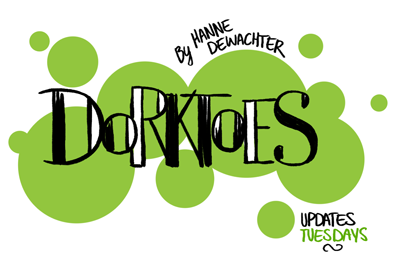 Dork Toes #4 – Everything Is Plants!